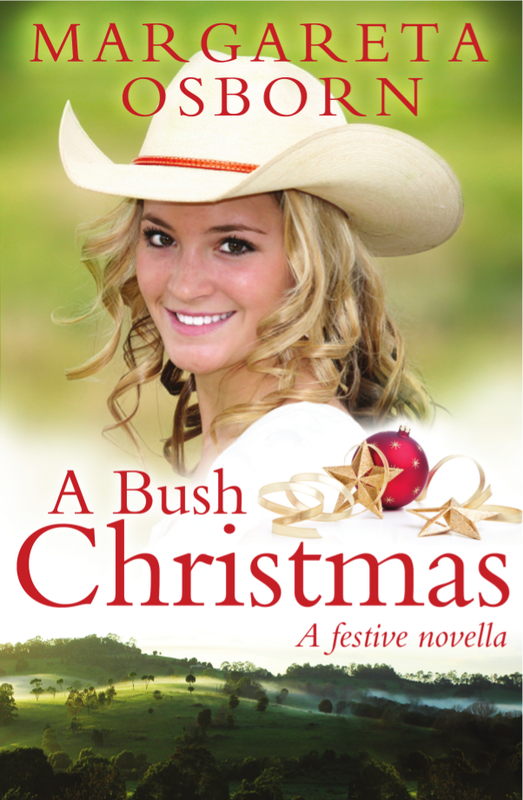 From the author of Bella's Run, a gloriously rural and hopelessly romantic Christmas novella (EBOOK ONLY). Jaime Hanrahan does not want anything to do Christmas this year. She’s just been retrenched, and if that wasn’t bad enough, this is her first Christmas without her beloved father Jack, who died last Boxing Day. Determined not to spend it with her mother, who has already remarried, and her friends, who still have six-figure jobs, she jumps at the chance to house-sit a mansion in rural Burdekin's Gap. Number one, the property comes with a handsome station manager, Stirling McEvoy, who doesn’t take kindly to a city chick destroying his peace. Especially when she needs rescuing from stampeding cattle, falling Christmas trees and town ladies wielding catering lists and tablecloths. And two, in Burdekin's Gap there’s no chance of escaping the festive season. For the town has its own unique way of celebrating Christmas – big time, BUSH style! Includes an extract from Margareta's upcoming novel, Hope's Road.